Capital-intensive smart green startups in Europe aiming at building their own hardware factories have a hard time fundraising. Financially motivated VCs require capital efficiency and prefer hardware startups that outsource manufacturing and the necessary CAPEX. Financing new PV factories in Europe is even more difficult due to China’s hegemony. It turns out it can only be done if you develop the next generation of PV technology, continuously improve efficiency and work diligently on building a co-investor syndicate of family offices, corporates and governments. Keep in mind that it was the Chinese government that backed a myriad of Chinese manufacturers to hijack the global PV industry. 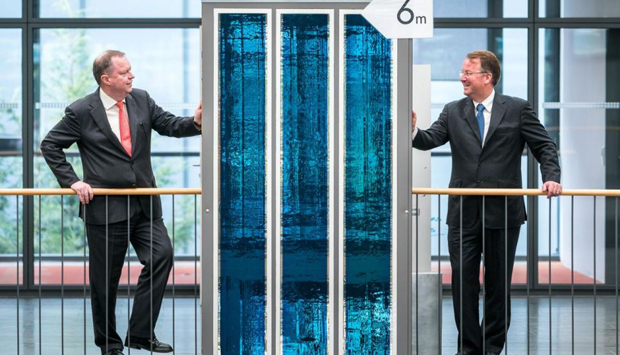 After a very long fundraising journey, 10-year old Organic Photovoltaics (OPV) pioneer Heliatek finally found the capital to build its second 3G solar factory in Dresden, Germany’s epicentre of photonics and organic semiconductors. 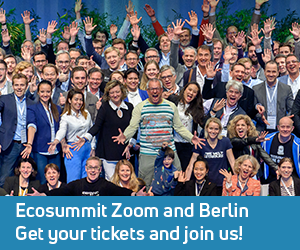 CEO Thibaud Le Séguillon was trying to raise capital for their Fab 2 since pitching at Ecosummit Berlin 2012 when he was already looking for a Series C of €60M. 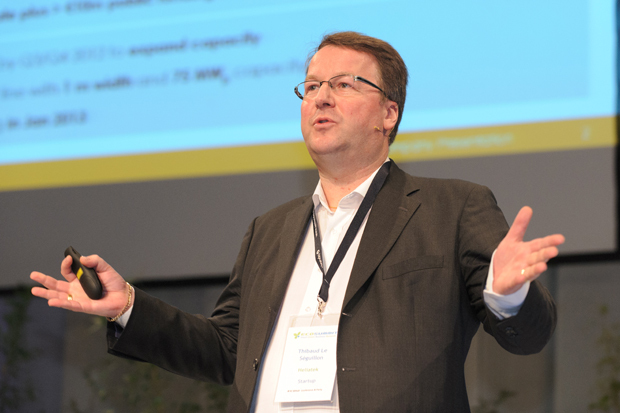 In September 2014, Heliatek closed its Series C of €18M with the help of Stefan Quandt’s family office Aqton. However, the money was not enough for the new factory and rather needed to keep the company going. 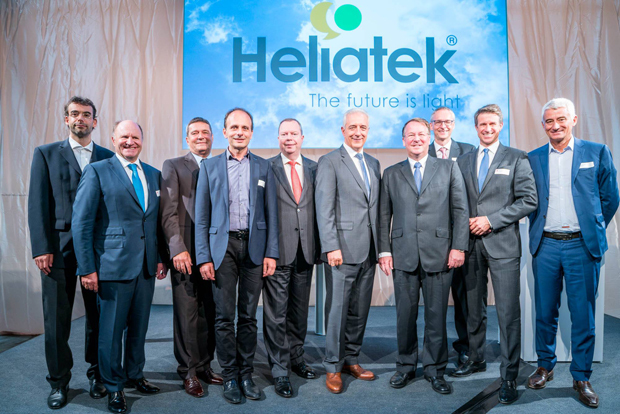 It took another 2 years until Heliatek managed to raise the €80 million Series D to finance its second factory and this is really a very big achievement. The financing round consists of €42 million in equity, €20 million in debt from the European Investment Bank and €18 million in subsidies from the regional government of Saxony. The Series D is led by innogy, the German utility formerly known as RWE. New investors also include ENGIE, BNP Paribas and CEE Group. The existing investors AQTON, BASF, eCAPITAL, High-Tech Gründerfonds, Innogy Venture Capital, TUDAG and Wellington Partners also co-invested in this round. In 2018, the new factory will go online in Dresden increasing production capacity by a factor of 40 to one million m² of HeliaFilm per year (around 100-120 MW). 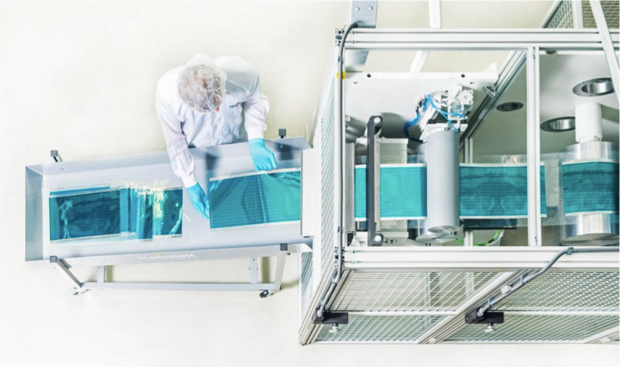 The HeliaFilm is supplied to customers in the buildings and automotive markets and was successfully installed in several BIPV pilot projects around the world. Thibaud is very optimistic that they will be able to sell everything they produce due to the cost reduction made possible by the new factory. Increasing revenues by a very large factor is definitely necessary to make Heliatek’s investors happy in the long-term, too.